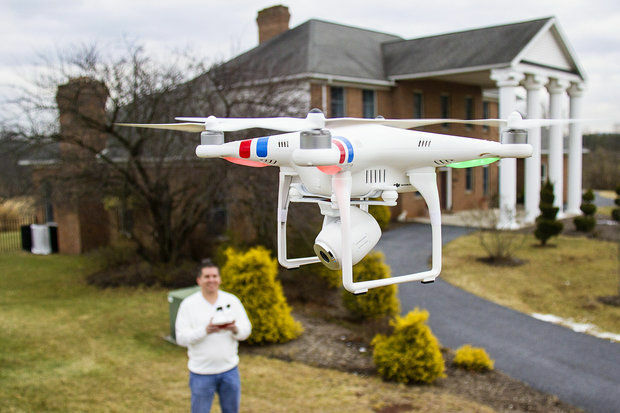 Recent changes to Federal Aviation Administration flight rules, lowering in price of some drones, and streamlined data processing are making the use of drones for real estate more commonplace, and highly accessible. 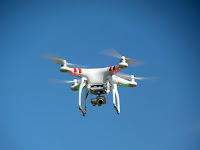 Even if you happen to be a novice, the auto-programming options for flight and “follow me” features on many models are a huge help to those who are new at drone filming who are trying to get great footage. 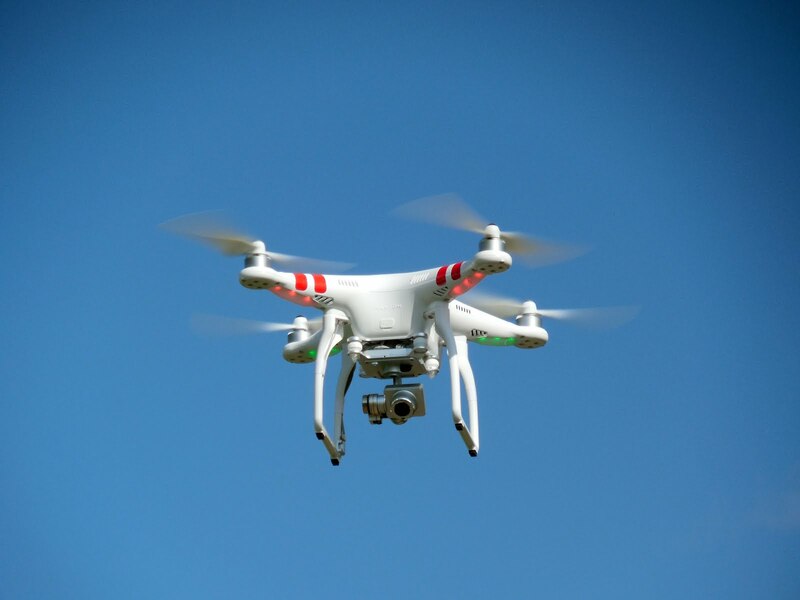 Right here in Columbus, we have seen many drones buzzing around over hot properties, and the results are always stellar. This is not just a tool that makes a luxury house on the beach eye-popping and more marketable: any home can benefit from their use to convey depth and buyer appeal. 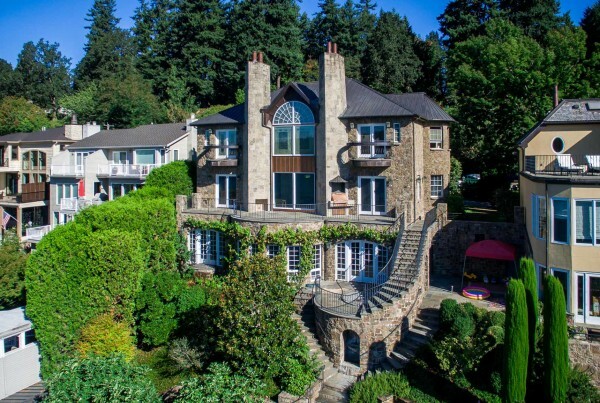 When you capture video of a house with a model such as the popular Dji Phantom 4 or Mavic, you can really convey to the buyer what it feels like to zoom in from just a few feet above the ground, as if you were walking right up to the front door. Maps with more features and realistic 3D appearances provide a large boost to the profession of real estate. With the use of still imagery and GPS data, software used to analyze photos can produce full color, photo-realistic 3D data sets that provide amazing visuals. With the advent of 4K picture clarity, having a prospective buyer view the property in question can really make a valuable impression, and if the buyer is moving from another state, can provide a showing without the buyer being present on the property. Site Planning and Modeling have become that much more amazing, and have made the realm of post-production chock full of options. If you are equipped with a GoPro or other types of high-definition cameras, you may be able to survey a building or site in under an hour. Engineers can use this to detect features that are hidden from the naked eye within a landscape, as well as features that may be hard to see because of vegetation or otherwise thickly-covered ground. As far as parcels of land for sale and real estate with agricultural value, drones have the ability to nudge into (or above) hard-to-document places like bodies of water, and steep culverts. 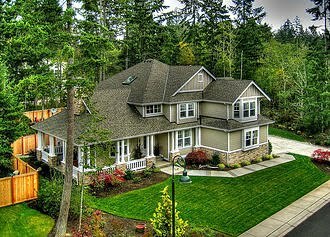 If anything on or near your property needs to be inspected, you have probably realized that just a few years back, this could have been a very risky task. For very tall buildings and roofs, there are many who put themselves in a position where they could be seriously injured on a daily basis. 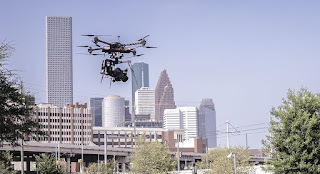 The use of an autonomous drone allows you to plan and control the images you have collected so you can see all of the features about what you are surveying, especially in instances that have too much risk to complete in person. Cameras that use thermal imaging and other sensors let you look at how the different parts of a building increase and decrease heat levels during different hours, and can help greatly with time and money-saving efforts during project management. Another thing that small drones are now great at is flying indoors, where they perform inspection, rendering, and security services to many. Much like the flair and high-tech bravado a Matterport imaging system brings to a listing, indoor drone footage can be simply astounding. 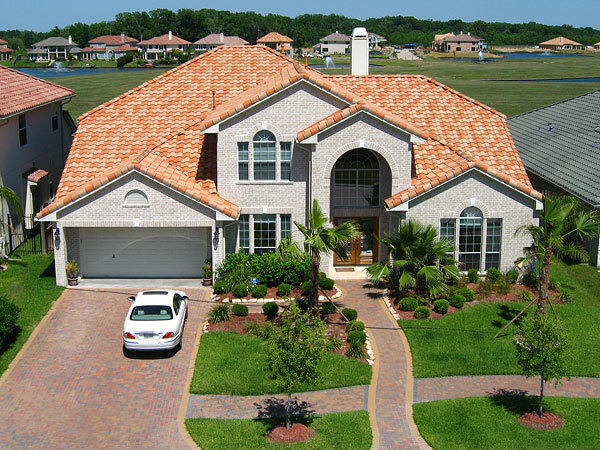 Areas such as family rooms, kitchens, and even entryways are accentuated greatly by the use of a flying drone, and when a short video is added to the listing portal, it really is an excellent tool in that it allows the person viewing it feel like they are standing right there. Just as first person video games deliver excitement and a very inclusive touch, so does the delivery of a well-shot indoor drone video. Even if some were once resistant to the notion of the very common small machines flying above snapping images for real estate, the option has become much more commonplace as of late, and many are realizing the potential there is. 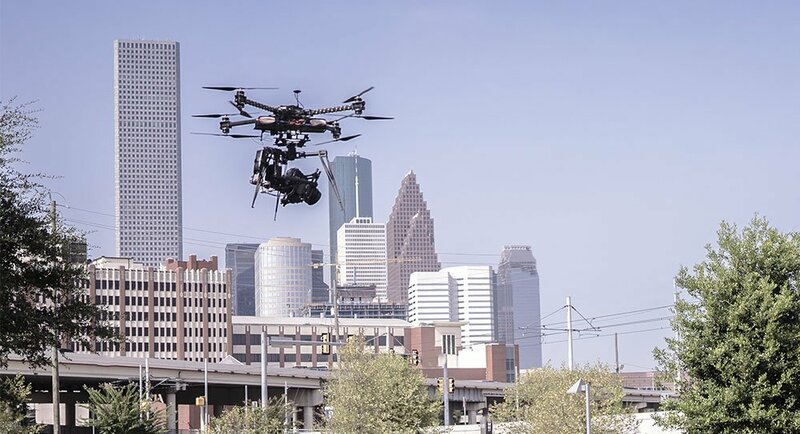 You may see many more of these buzzing around the skies soon, and while on your next house hunt, may be dazzled by footage that shows you how fantastic your next place of residence could be.